The excitement and funds are growing as we approach our grand event in just 10 days! Thank you for your efforts so far and keep it going so that we can reach our goal and thereby, help more people impacted by mental illness! 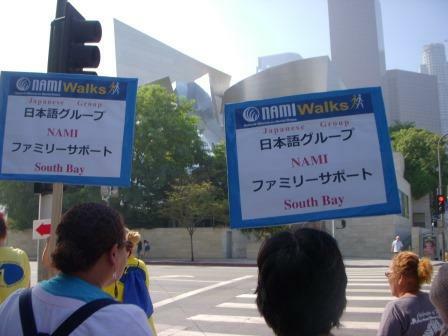 See below for how to register and NAMI South Bay Walk team information. 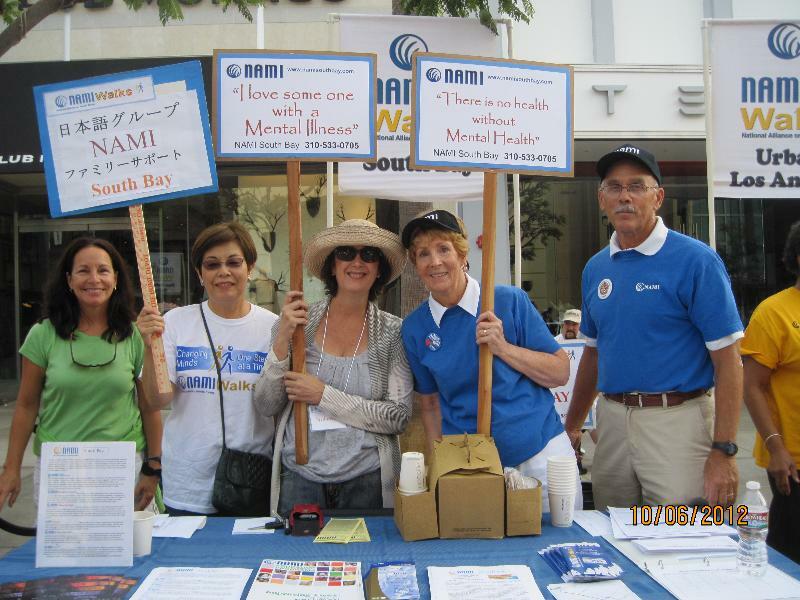 When you register be sure to indicate you are supporting NAMI South Bay. 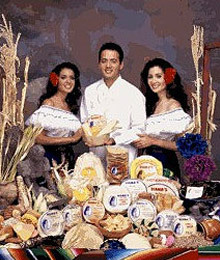 PROGRAM -Starts at 9:15 AM. Actress Carly Chaikin, actress on USA’s hit show, Mr. Robot, will be Master of Ceremonies! 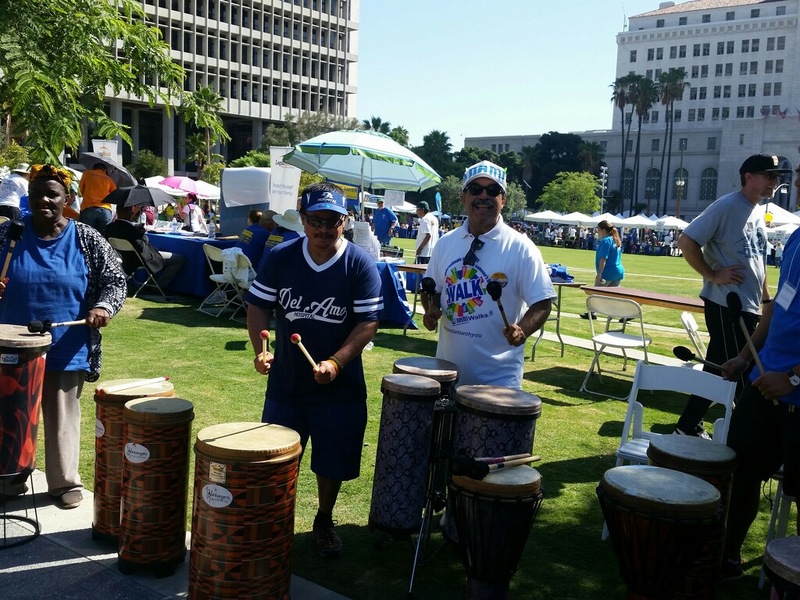 LOCATION – Walk Registration, Walk Stage, Vendors and Affiliate Booths will be at Grand Park between Broadway and Spring Streets closest to City Hall. This location is the far eastern part of the park away from the Music Center on the western end. See map for more information. 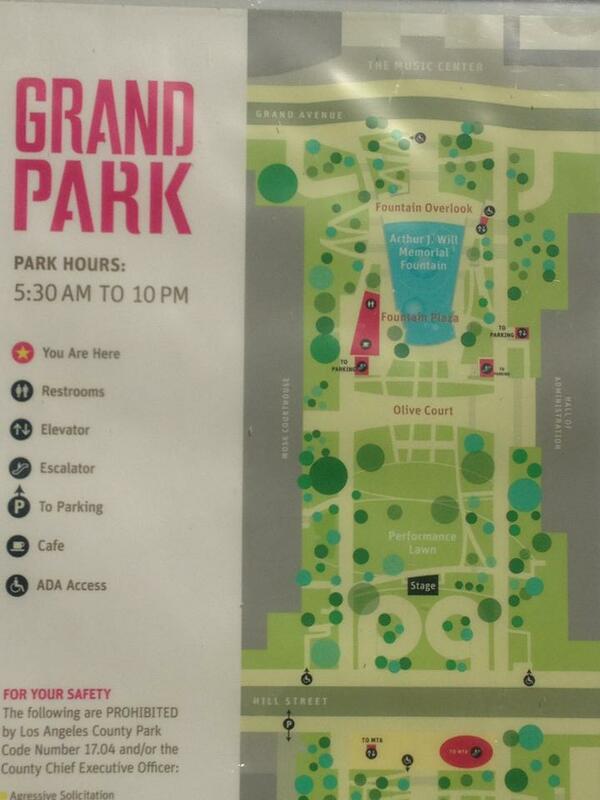 PARKING -For those of you who are driving, you can park right underneath Grand Park, or across the street at the Music Center (on Grand), down the block at Disney Concert Hall (Grand also), or at Our Lady of Angels Cathedral on Temple St. On the weekends, parking is $10 for the day. TAKING THE METRO is quick and easy with these simple directions: Metro Red or Purple Line to Civic Center/Grand Park Station or the Gold Line to Union Station or Little Tokyo/Arts District Station. FOOD TRUCKS -Here’s some other great news–we will have four fantastic food trucks on the Park, too! 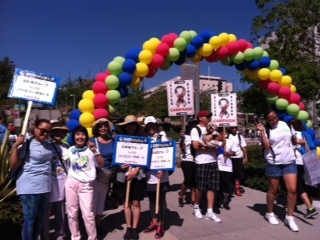 They are also donating to our cause–so please support them, too! 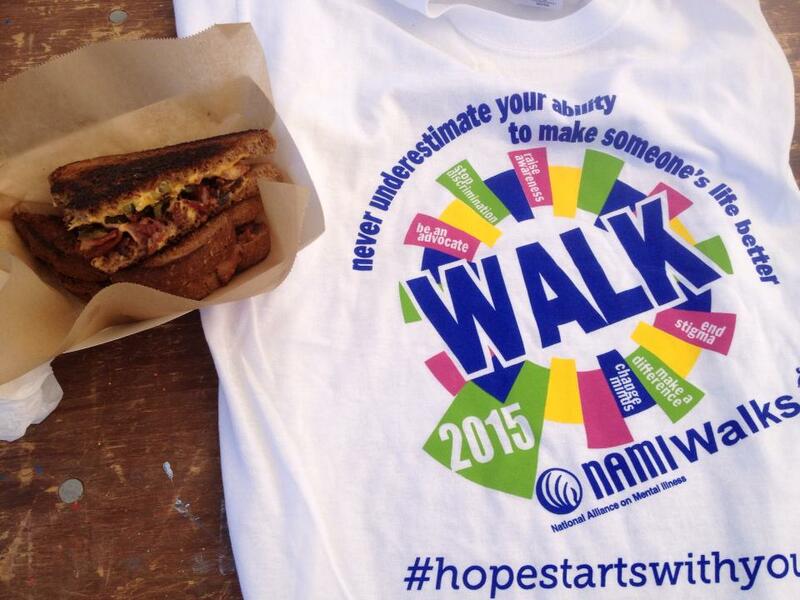 T-SHIRT CONTEST – You can enter the T-shirt contest just by being at the Walk. Upon return from the 5K, have one team member dressed in the Team t-shirt head up to the Stage area, where the contest will take place about 11:30 am. 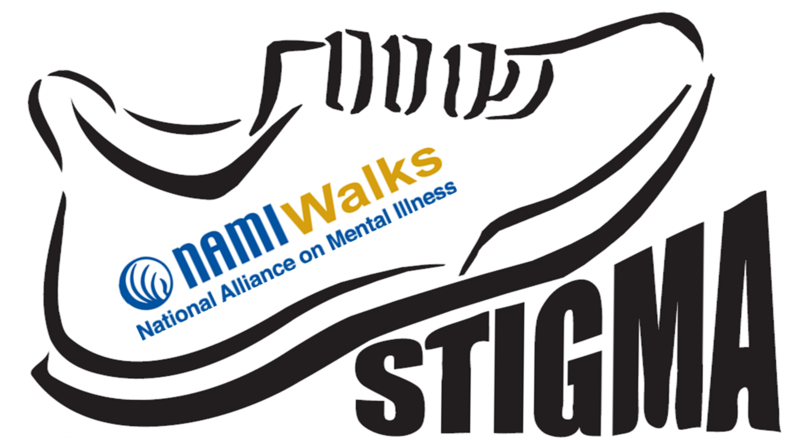 The NAMI Walks logo can be anywhere on the shirt. 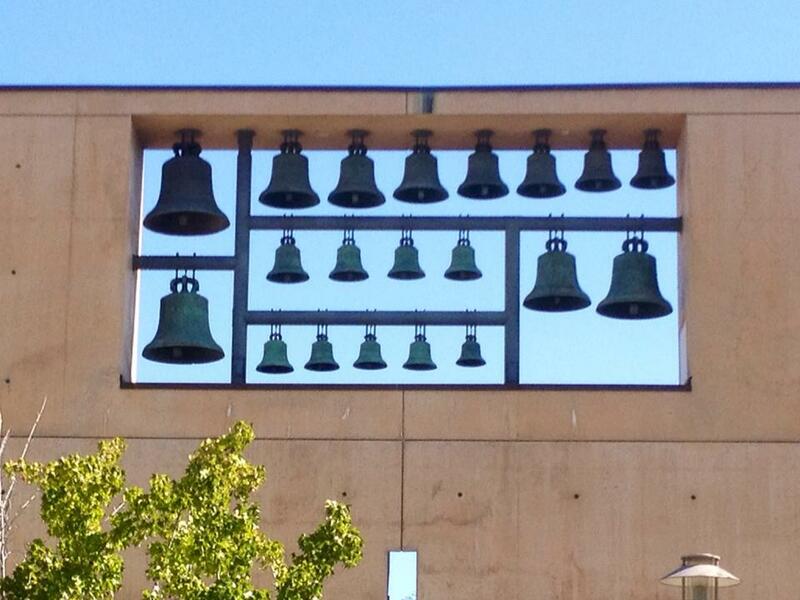 WALK ROUTE – Walk past our Lady of Angels Cathedral, Music Center, Disney Concert Hall, Pershing Square and many other historic sites on Walk Route. For complete walk route and sites along the way see 2016 Walk Route. Please join one of the following teams as a Walker, be a Virtual Walker or support a Walker inputting the name of team or walker in the Fundraiser button at the link. 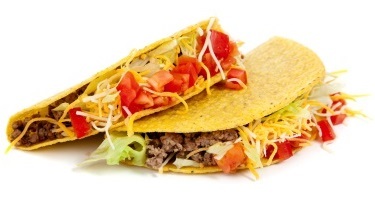 SAVE THE DATE for NAMI South Bay at Diana’s Restaurant on Monday, August 29, 2016, for our 2016 Taco Night. 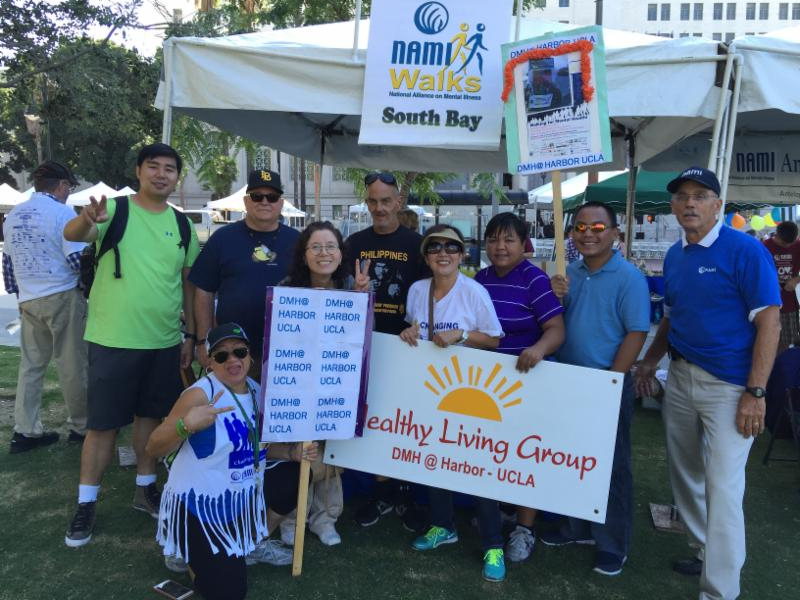 Help support NAMIWalks “Baby Blue”. $25 per person/Donation. 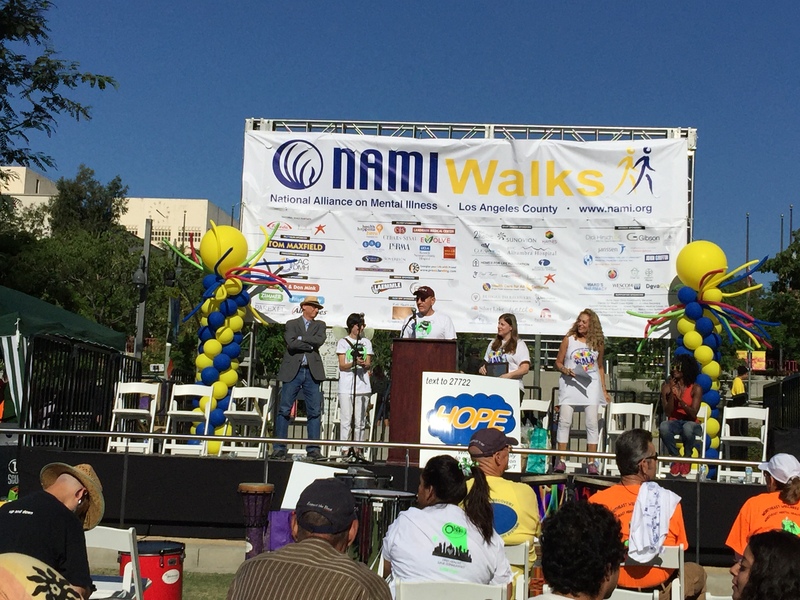 Kudos to those who attended the Los Angeles County NAMIWalks 2016 Lights, Camera, Action on Mental Health! 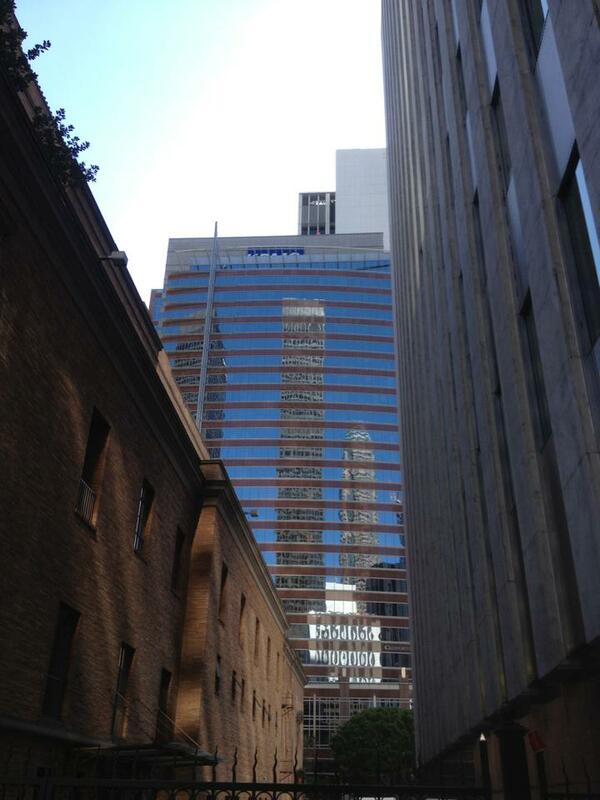 Kick-Off Brunch this past Tuesday at the California Endowment. 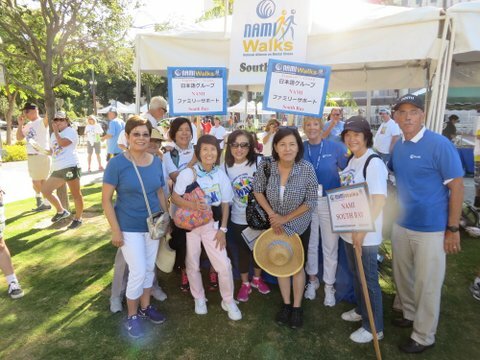 Please follow NAMIWalks on facebook and twitter so you will get notifications, and view the photographs that have been shared so far. To share yours, please email Shelley Hoffman. If you were not able to attend, you can still be a Team Captain! CLICK HERE. 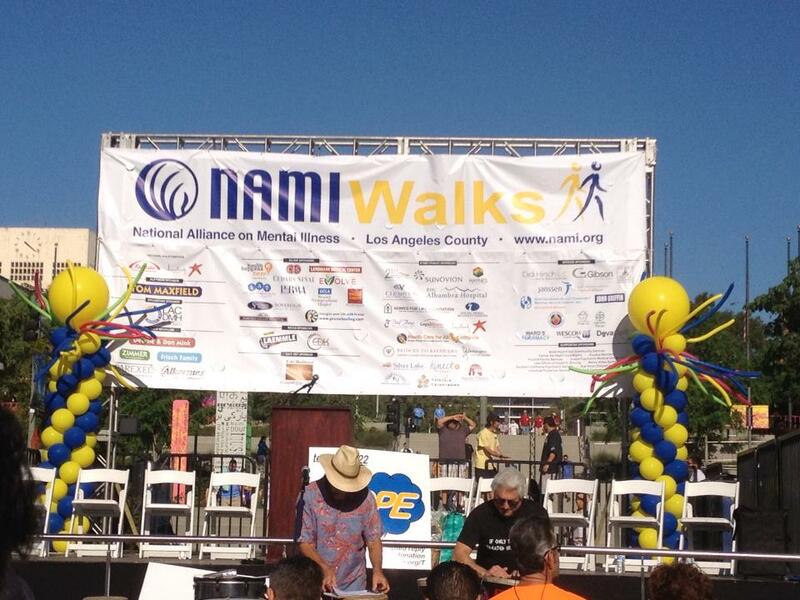 It’s time to sign up and build your teams–NAMIWalks Los Angeles needs each and every one of you! If every team has 10 participants (whether they are virtual participants or actual ones is fine) and each raised or donated at least $100, then each team would raise at least $1,000! That means more NAMI programs available throughout the county! The Walk website is super user-friendly. Once you log in, you will see a black horizontal bar at the top where you can access your dashboard, helpful resources, how-to’s and more! Click on the links below for helpful tools and materials.